Designed for amateur builder of plywood construction though the majority have been professionally built. 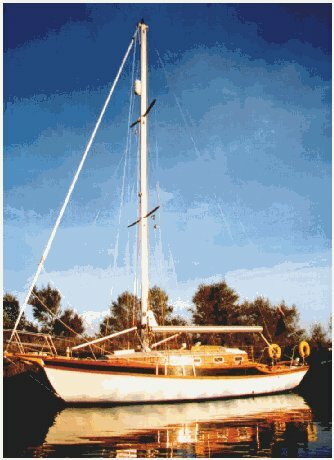 New version with fiberglass hull introduced in 1978. 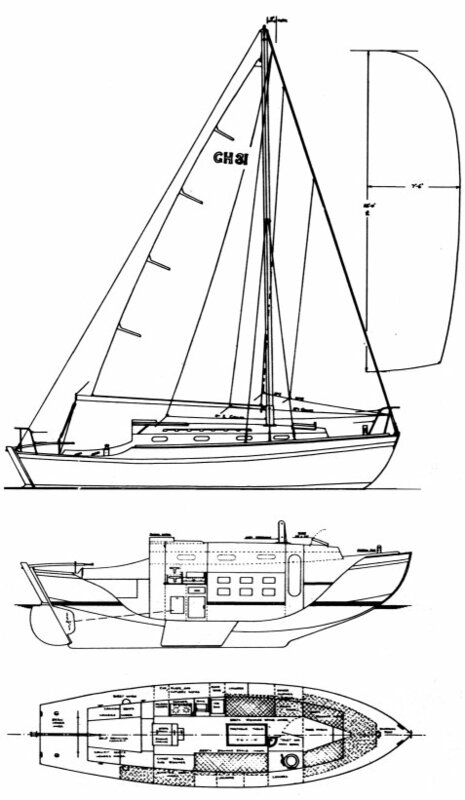 Updated version with cutter rig from Golden Hind Marine (GOLDEN HIND 31 MKII) (1992).